"We forecast global gold production to increase from 104moz in 2018 to 115moz by 2022, averaging 2.6% annual growth," the document reads. "We expect gold prices to continue to head higher, averaging USD1,275/oz in 2018 and USD1,400/oz by 2022," it adds. According to the market researcher, Russia will lead the rising trend with a 4% growth this year, up from 0.8% last year. The Natalka project is located in the Far East of Russia and has 16 million ounces of Proven and Probable Reserves. Photo by Polyus Gold. 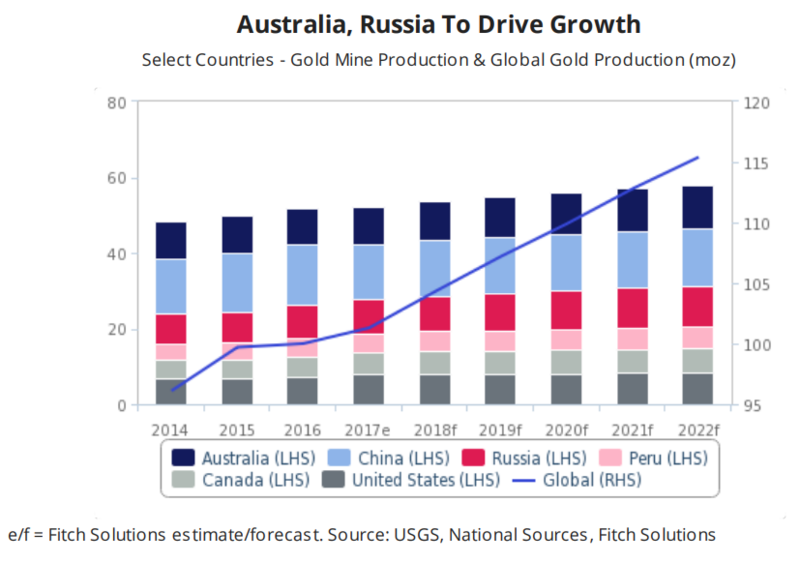 In the longer term, Fitch says Russian gold production will continue to grow because there are some 19 projects due to come online. Among them is Polyus Gold's Natalka project, which should be fully operational by the end of the year with a production capacity of 420-470koz per year. "We expect Russian gold production growth to accelerate in 2018 as domestic demand for the precious metal is buoyed by the prospect of further western sanctions on state-banks, which will respond by increasing their reserves of gold," the market researcher says. 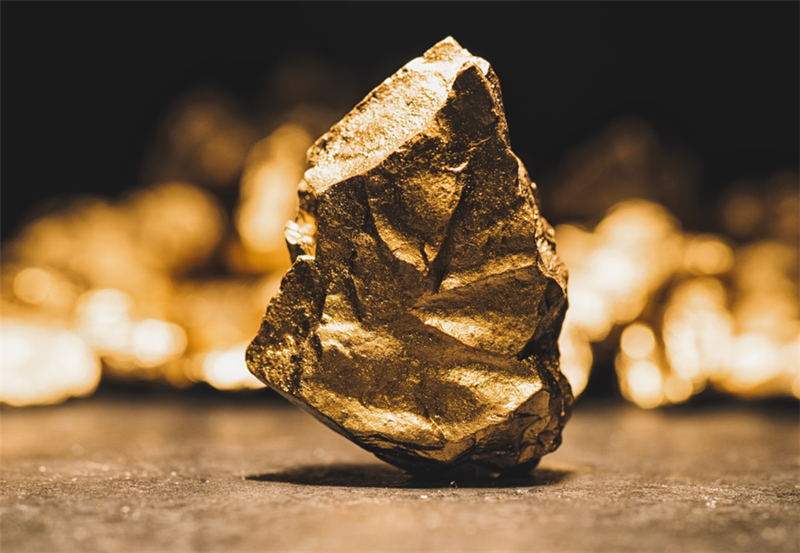 The report states that the drivers behind the hike are improving gold prices and both greenfield and brownfield projects with junior miners taking the lead. 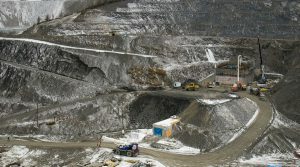 Together with the juniors, big player Newmont (NYSE:NEM) is expected to take a major role in the US output growth since it achieved commercial production at the Twin Creeks expansion project back in July. The Nevada operation will add 30-40koz annually between 2018 and 2022. In Australia, on the other hand, Newmont expects 2018 production to be 1.5-1.7moz. This, together with OZ Minerals' development of the massive Carrapateena copper-gold project, will help grow output from 10.1moz in 2018 to 13.0moz by 2027, which is an average 3% of annual growth. On the negative side there is China whose gold production Fitch sees stagnating over the coming decade, as declining ore grades, tightening environmental standards and miners focused on acquiring low-cost assets abroad limit the country's project pipeline. "We forecast an average annual growth rate of 0.2%. This represents a notable slowdown compared to average annual growth of 5.5% over the previous 10-year period," the report reads. Despite this and the fact that in 2017 Chinese gold output had already declined by 8% y-o-y to 14.8moz, the country is expected to remain the largest global producer of gold ore.